In less than 24 hours Apple will be unveiling the iPhone 5. The excitement has been building up among Apple fans around the globe. The event is scheduled to take place tomorrow in San Francisco, California at the Yerba Buena Center for the Arts and will commence promptly at 10:00 AM Pacific time (1:00 PM Eastern). 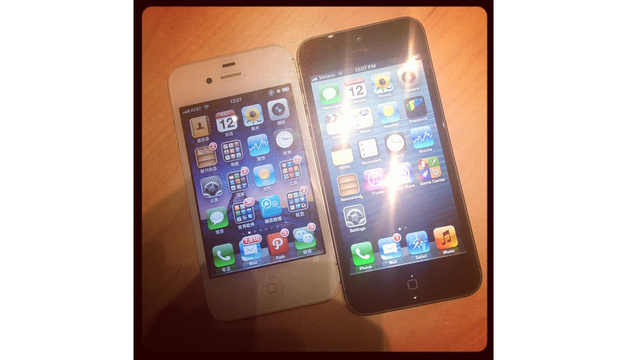 Well today is pretty much the last day of speculation on what the iPhone 5 is to look like. I do got some mockup photo of what is to be the iPhone 5 created by Martin Hajek. These was found on Gizmodo.